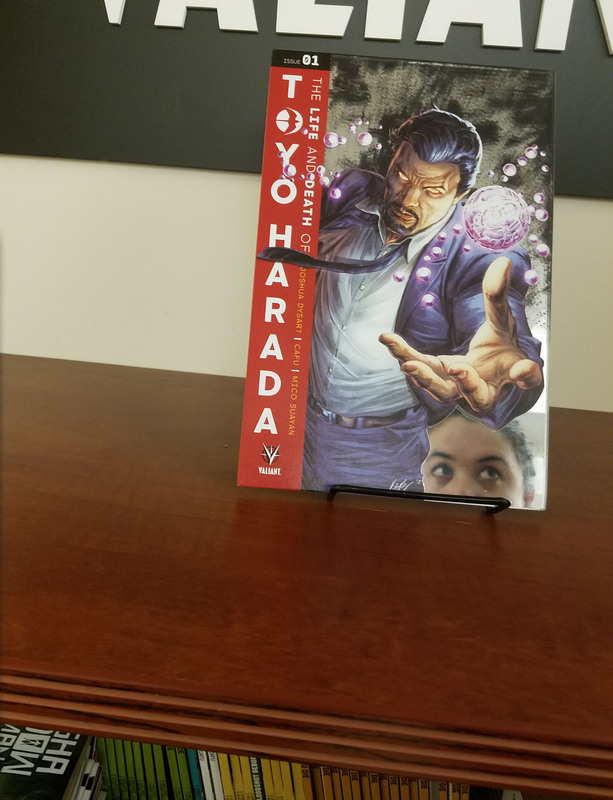 February 12, 2019 (New York, NY) – As first teased on its social media accounts on Twitter and Facebook, and announced on Previewsworld, Valiant Entertainment is thrilled to reveal a first look at THE LIFE AND DEATH OF TOYO HARADA #1 Glass Variant, which mimics an antique mirror and features a reflective surface! 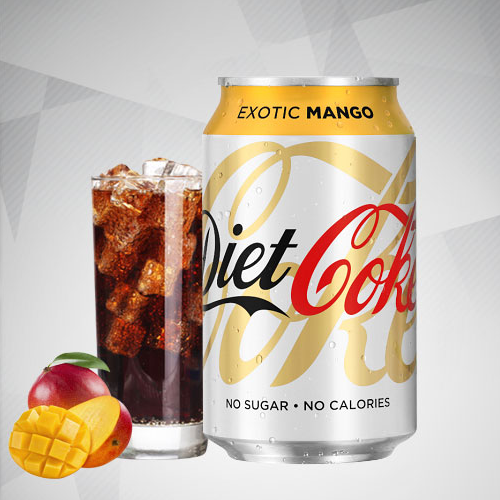 The dynamic image was illustrated by extraordinary artist Doug Braithwaite and crafted by Valiant Director of Design and Production, Travis Escarfullery. Valiant broke new ground with last November’s BLOODSHOT RISING SPIRIT #1 Glass Variant, becoming the first-ever publisher to print a comic book with a tempered glass cover. 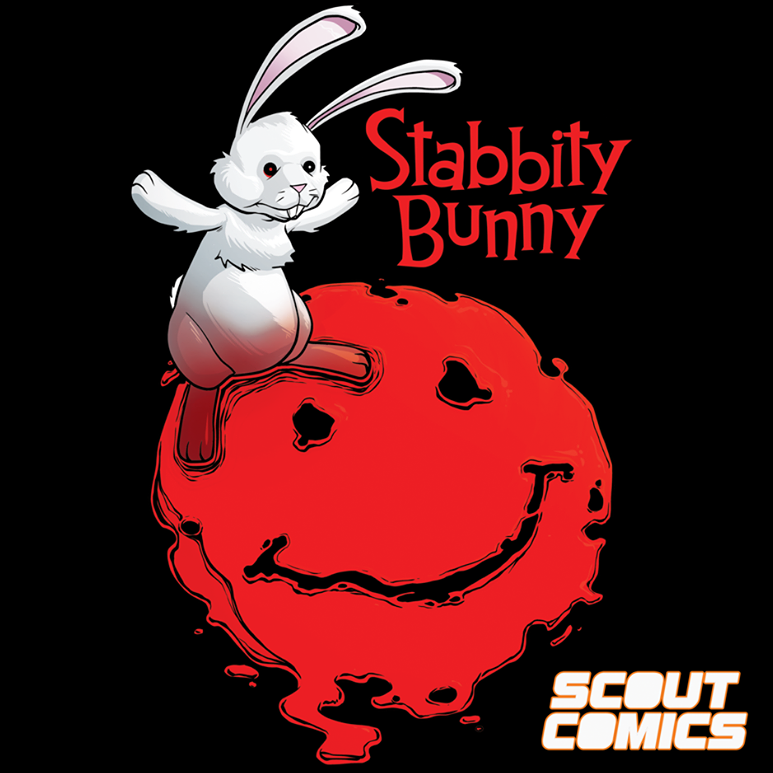 The initiative was a tremendous success, with BLOODSHOT RISING SPIRIT #1 being the highest-selling comic in 2018 by a non-premier publisher. Valiant followed that up one month later with the LIVEWIRE #1 Glass Variant, featuring a special UV ink printing process that allowed it to glow under a black light. 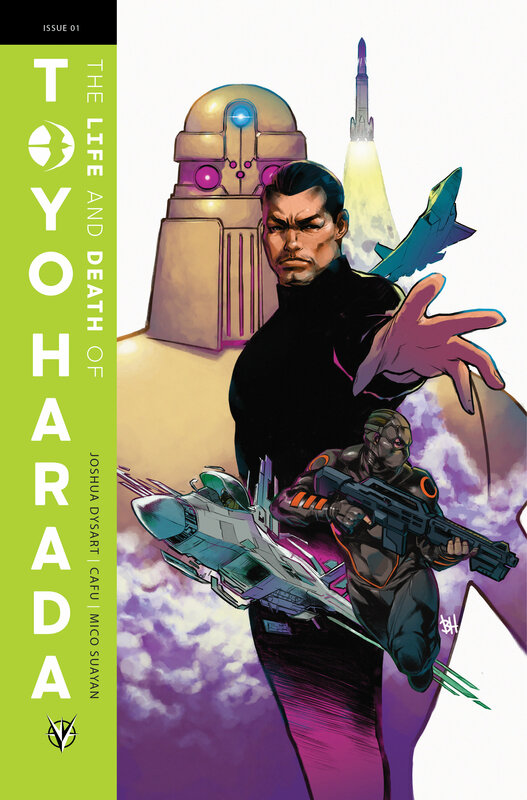 In THE LIFE AND DEATH OF TOYO HARADA, Eisner Award-nominated writer Joshua Dysart (HARBINGER, HARBINGER WARS) returns to the Valiant Universe to continue crafting Harada’s controversial mission to save humanity from itself. 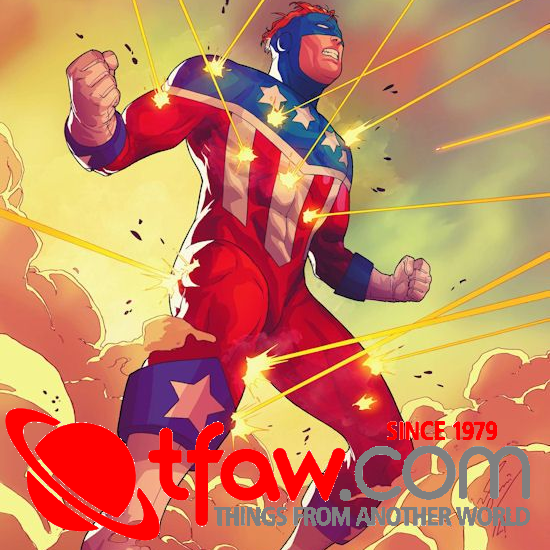 Presented in an oversized format and featuring a lineup of all-star artists – including CAFU (RAI), Mico Suayan (BLOODSHOT SALVATION), Butch Guice (Captain America), Adam Pollina (SECRET WEAPONS), Diego Yapur (Priest: Purgatory), Kano (QUANTUM AND WOODY! ), and Doug Braithwaite (INCURSION) – the first issue in the six-issue series is available to pre-order now at comic book stores everywhere in advance of its March 13, 2019 premiere date! 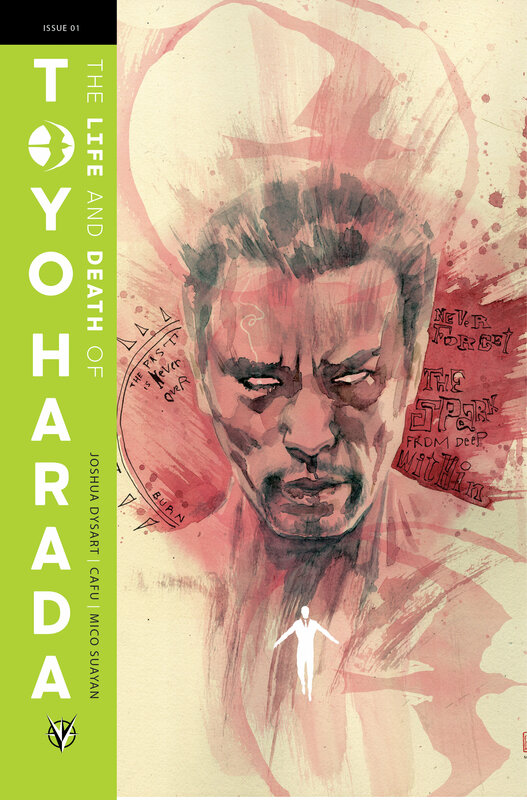 Along with the Glass Variant Cover, THE LIFE AND DEATH OF TOYO HARADA #1 features covers by Mico Suayan, Ben Harvey, and David Mack. 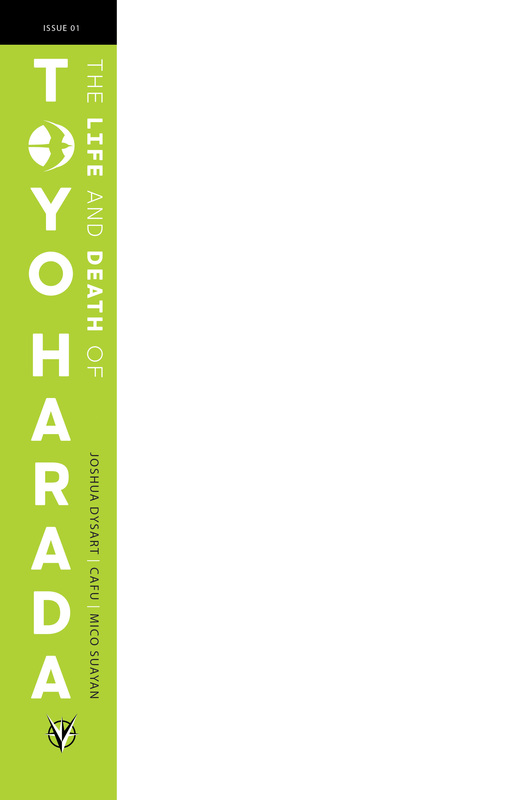 A Pre-order Edition cover by Suayan and a blank cover are also available. 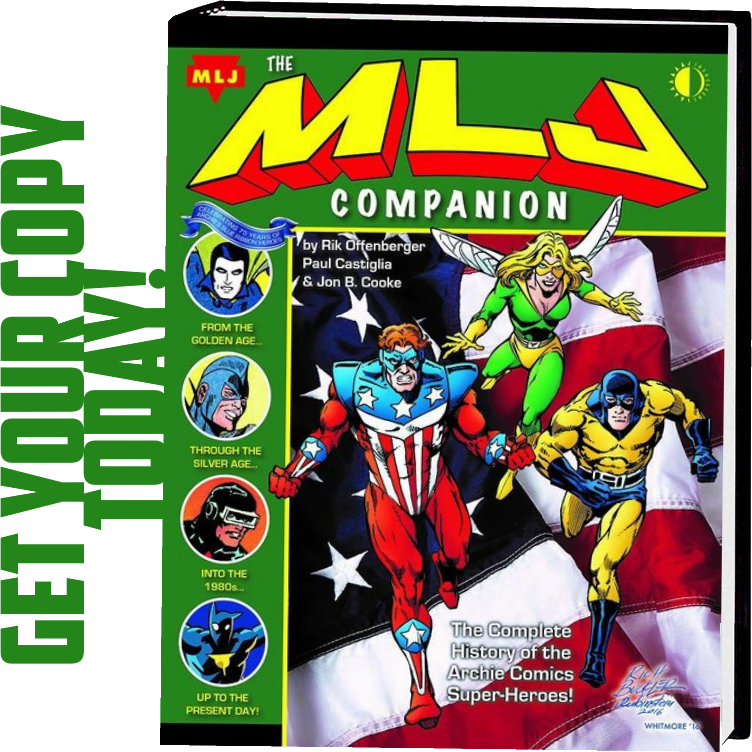 Final orders are due by February 25, 2019. 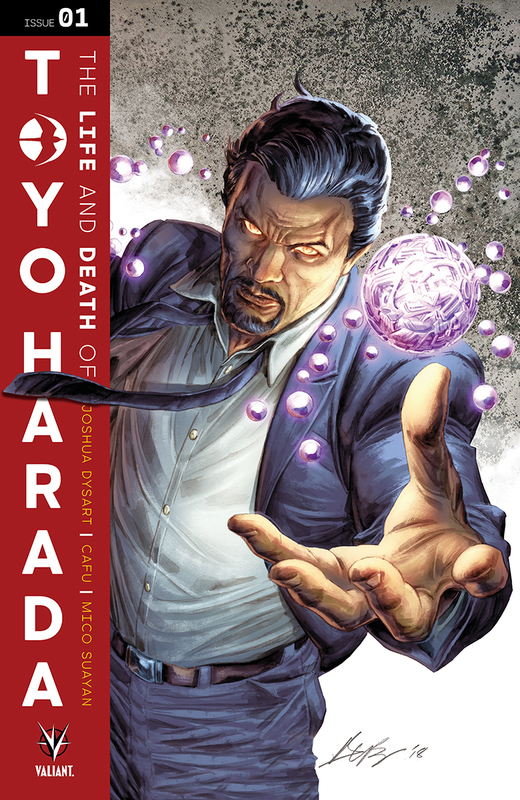 THE LIFE AND DEATH OF TOYO HARADA will place the planet’s most powerful man in the spotlight as he strives to control the course of history. 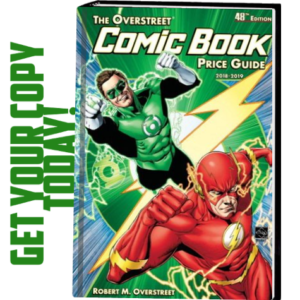 But with the menacing mastermind’s resources dwindling after the downfall of the Harbinger Foundation and a target on his head, will the formidable psiot re-emerge as humanity’s greatest hero…or its most dangerous villain?